In order to remain within the Hampton Inn family, this successful 1992 exterior corridor hotel, located along busy I-75 in central Georgia, had to be reinvented into an interior corridor version of itself. This major effort has proven to be hugely successful, with the hotel being “sold out” on the tenth night after re-opening, and boasting an 84% occupancy for the first month, with a $101 ADR. The owner, design team, and the construction company worked in concert to plan the temporary closing, extensive demolition, and re-configuring of the hotel. Capturing the former exterior corridors for guestroom interior, while widening the central interior service alley into a comfortable guest corridor, required careful planning and imagination. 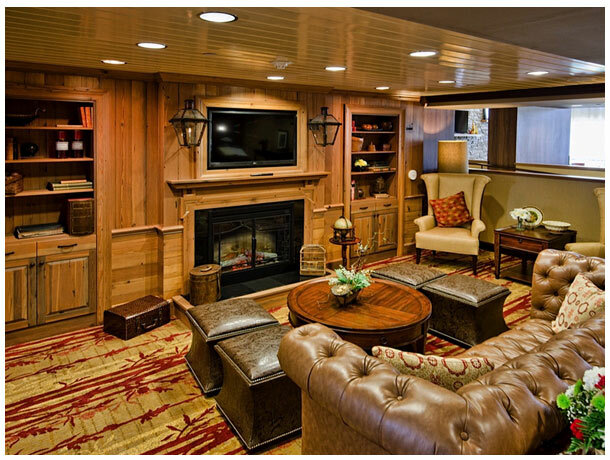 This was the first time in the U.S. that a Hampton Inn had undergone such a transformation. 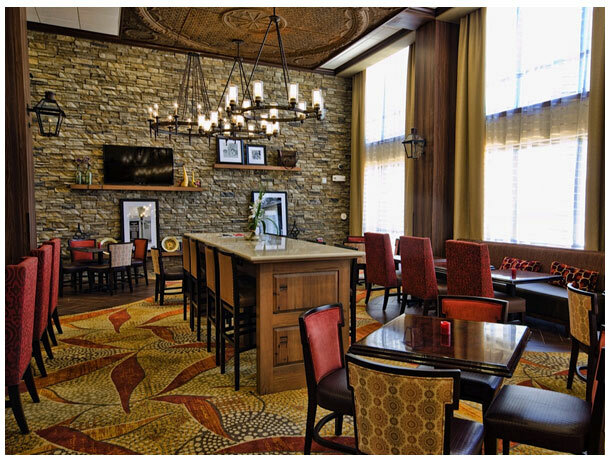 To meet Hampton Inn & Suites standards, extensive modifications were made to the concrete and block structure, which affected both guestroom and public areas. The two story “roadside” hotel was augmented with a third story atop the fortified existing structure, and the overall building was widened to provide the required guestroom lengths. Guestrooms were removed from the second floor of the hotel to create a dramatic two story portion of the lobby, facing the pool. The existing drive-thru canopy structure was retained and the canopy was completely re-built to match the current prototype. The improved building exterior – located where the walkway handrails used to be - gives a fresh look to the property, with all new construction. Architectural decorative EIFS detailing conforms to Hampton Inn & Suites standards, and gives scale to this interstate property. The hotel was designed to comply with current energy standards including high efficiency windows, extra insulation, and higher performance HVAC equipment. 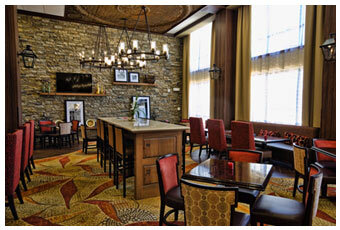 The hotel interior was completely gutted to allow the significant structural modifications. 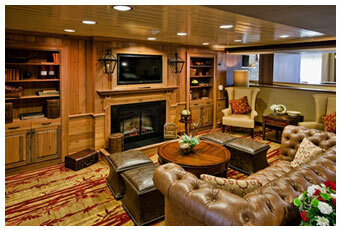 Returning guests would find the new stylish interior unrecognizable…. but the upgraded finishes and furnishings are just as comfortable and welcoming as the original.The exercise room was relocated and expanded while the pool was refinished in its original location.